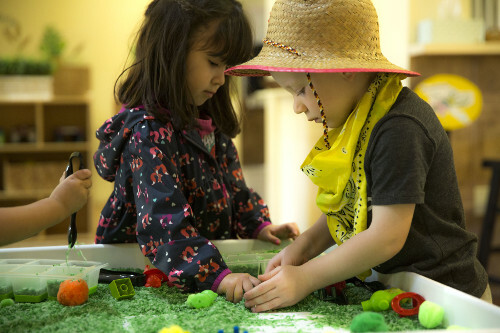 Our Mission at Giant Steps Early Learning School is to provide an accelerated educational program for children ages two through five years which allows every child to become independent, self-confident and inquisitive learners. Giant Steps Early Learning School’s curriculum, along with Texas Certified, Bachelor Degreed, and/or experienced teachers and classroom teaching assistants, is built around a wide variety of activities designed to enhance your child’s academic knowledge, social growth, gross motor skills, fine motor skills, outdoor play and exploration of art and science in a fun and meaningful way to children. 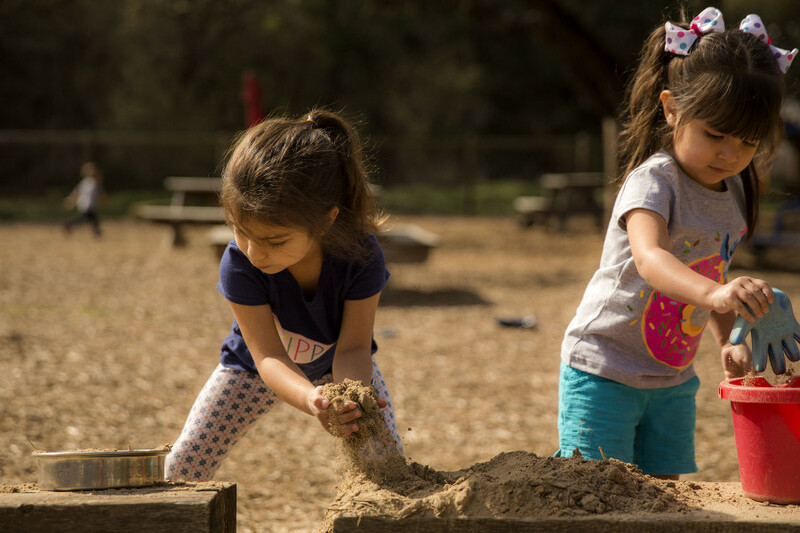 Giant Steps Early Learning School is situated on a beautiful 2.5-acres, providing plenty of space for children to learn, discover, explore and grow through our natural outdoor play environment, school house, ship, treehouse, fisherman’s cabin, sand areas, grassy play area, and swings. 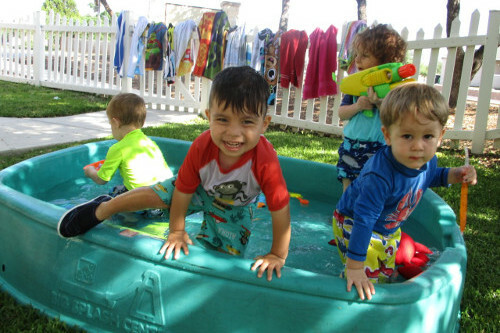 Children are allowed to “get messy” and play developmentally within a safe and supervised environment. 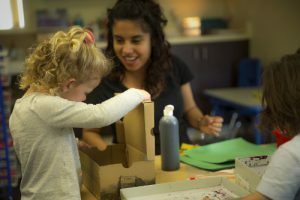 Giant Steps Early Learning School hosts monthly Special Events and Home Projects throughout the school year for our students and their families that offer parental involvement opportunities and build lasting memories in their child’s early childhood education. 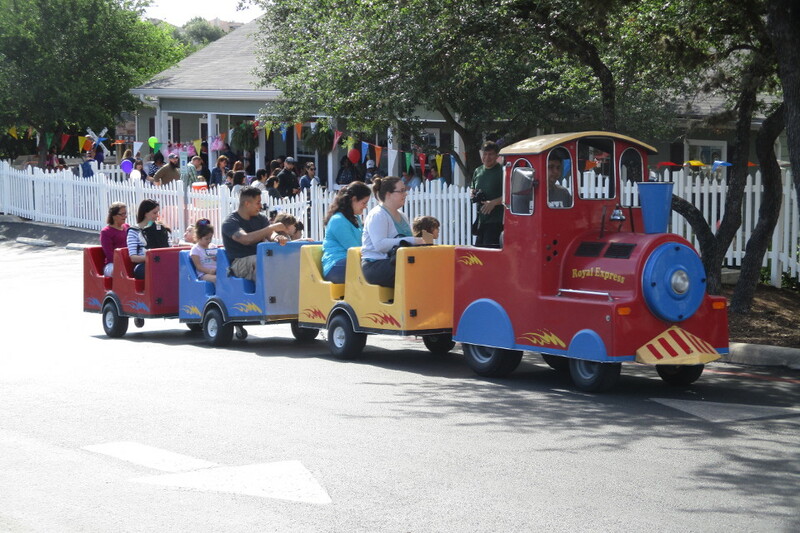 These events also provide time for parents to “get-to-know” other Giant Steps’ families which forms our community. Schedule a tour of our beautiful school today! The Early Learner’s Program is developed for children two to three years. 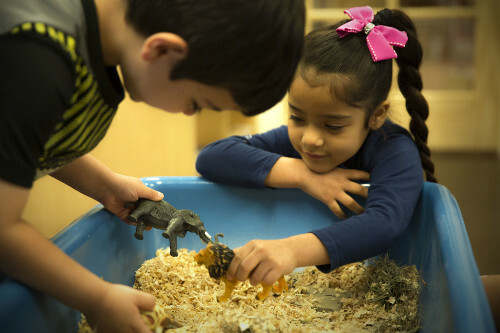 Our structured Preschool Program is developed for children ages three to four years. 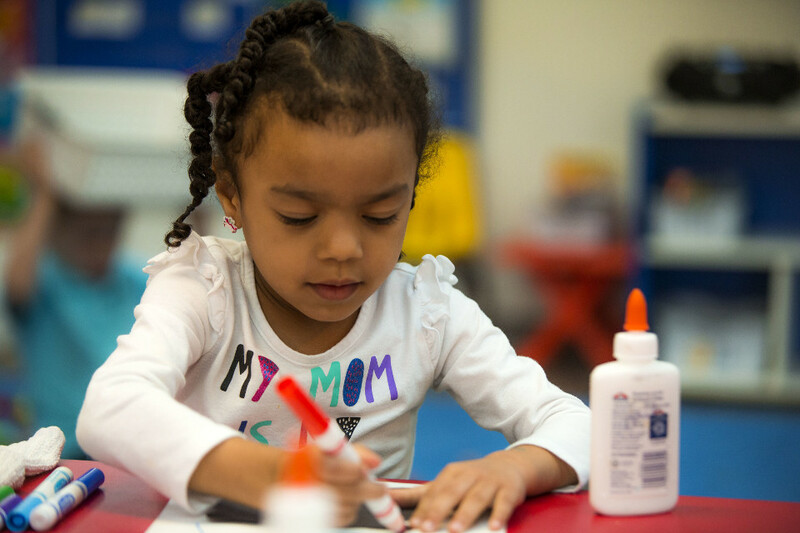 Our Accelerated Transitional Kinder Program is developed for children turning five years. Our curriculum is built upon themes designed to inspire your child during the summer months. "Your preparation for young children is top notch! Our three children have felt nothing but LOVE and have been provided the most EXCELLENT PRESCHOOL EDUCATION ever!"